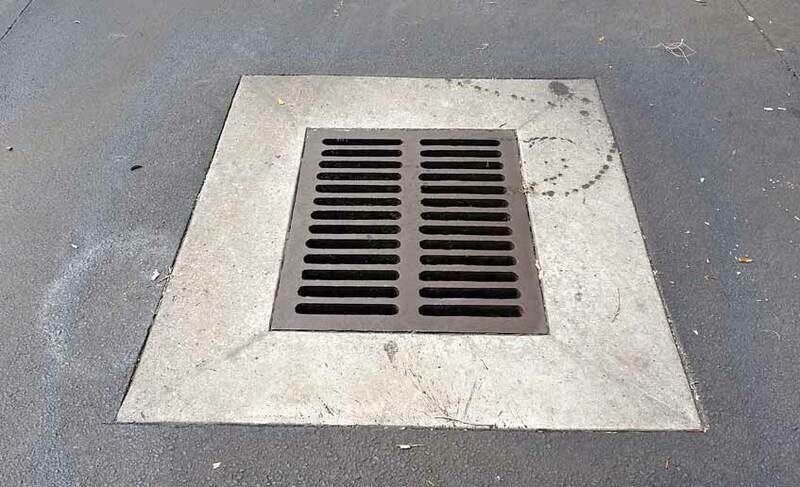 If your property requires a catch basin installed or repaired, then turn to the paving experts at Parking Lot Services. Our team is fully trained and experienced, and we can handle any job related to catch basins and asphalt paving in general with utmost professionalism and efficiency. It is our job to make sure your catch basin continues to drain your parking lot by keep it of debris. We begin by evaluating the project. We will give an honest and accurate estimate, after which we will discuss the schedule and budget. We are committed to meeting any agreements we make with our clients , e—scope, deadlines and finances. We often exceed the expectations of our clients which has helped our reputation grow and why many have turned and returned to us for installation and repair of their catch basins. Storm drains need properly installed catch basins to make sure that water flow is optimal and that debris is not getting through to cause clogging. Our installations are affordable and stress-free. The service we provide is one of the quickest you will ever see, but we would never sacrifice the quality of our work for speed. Our nearly 20 years of industry experience gives us the edge over our competitors. Our team has seen it all—drains damaged from storms and even vehicular accidents. Regardless of the cause of damage, our team is prepared and ready to repair your catch basin. We use the best materials and methods in the industry to ensure that you get a catch basin that is of high quality and lasting performance. When it comes to pavement services, Parking Lot Services is the trusted choice in the New Jersey area. Call us at 973-586-1111 today to schedule a professional and through evaluation.